This Power Dekor flooring has truly captured the authenticity of a hand crafted product. Deeply stained planks featuring the unmistakable rustic character of a richly textured Hand-scraped surface and chiseled edges fill this flooring with warmth and charm. This product features a 2mm top layer and random length planks in a 6.5 inch width. Power Dekor's 1/2 inch Imperial Walnut engineered wood flooring combines beautiful style and design with high quality performance. 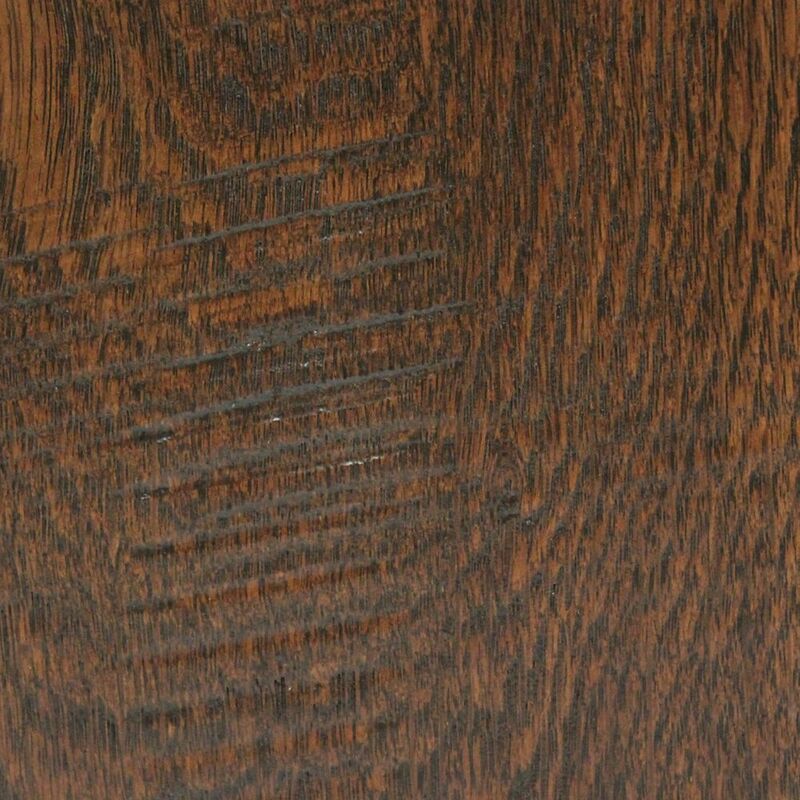 This flooring features deep rich exotic colours, unique random length planks, a 1.2mm genuine Walnut top layer and a tongue and groove installation for a simple, easy to install product. A plywood core construction is used for maximum structural integrity.